Siberia is the vast region covering much of north Asia’s Russia. It extends from the Ural Mountains in the eastern Europe eastwards to Arctic drainage basins. With an area of 13.1M square km but with a sparse population of only 36M, which is equivalent to an average population density of 3 inhabitants per square km. Siberia is primarily known for its raging weather with an average temperature of -25°C. There are places in Siberia, which can isolate people without any information about the outside world. One such Russian family was of Karp Lykov. Karp Lykov had taken his family to the Siberian taiga region and has become famous for successfully staying isolated from the whole world throughout the twentieth century. It was in 1936 when Karp Lykov along with his wife, Akulina and their two children, Savin and Natalia set off and was seen no more for many years. The reason for their disappearance is said to be the harsh treatment meted out to the believers of any religion (which the Lykovs were). With some fruitful things, they went deeper into the taiga, hundreds of miles interior of Siberia. 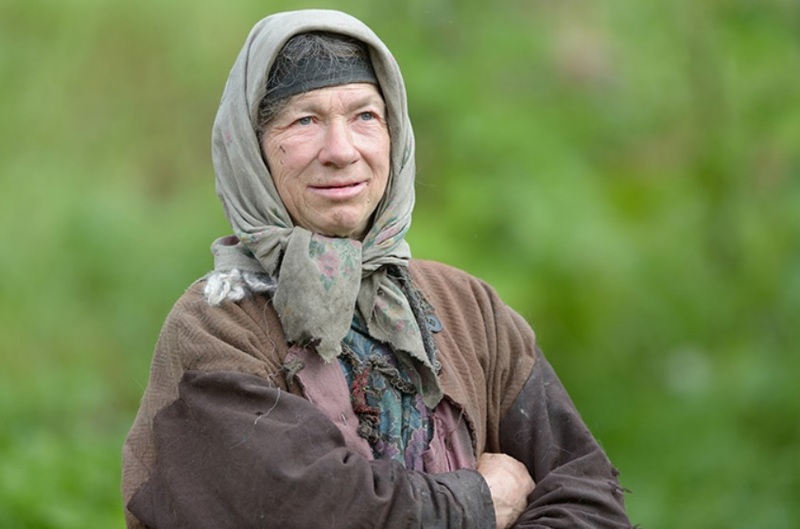 They ate potatoes and wild mushrooms for their survival. 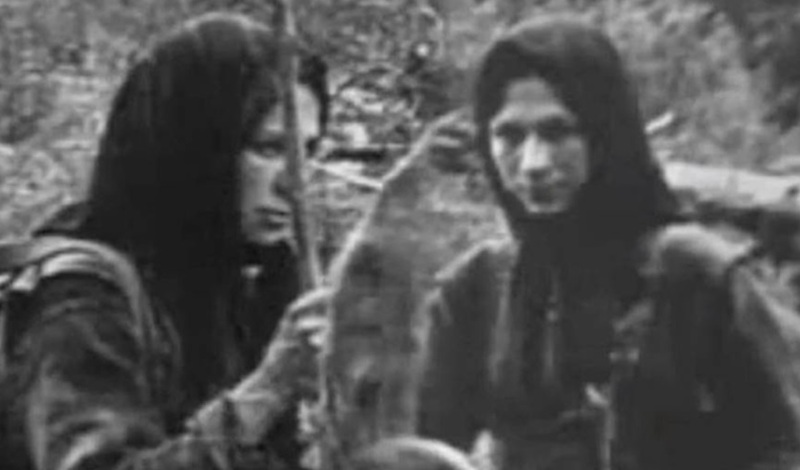 They gave birth to two more children, Dmitry and Agafia in the early 40s, while their stay in the taiga. The children never came in contact with the outside world and only learnt about them, though very little, from their parents. They learned to read and write from the gospels of the Bible and the prayer books. They replaced their torn and further repaired clothes with the hemp cloth grown from the seed they planted. The 2 kettles they brought were both destroyed by rust. The alternative was birch bark, which made cooking even harder since it could not be placed on the fire. They were in dire straits until the late 1950s, when they started hunting animals for their meat and hides with nothing but by setting up traps. Dmitry came over as their savior by running barefoot on snow and sleeping in the open in such freezing temperature. In the year 1961, it had heavily snowed and their garden was destroyed. They were on the edge of a famine as they had nothing to eat but birch bark and shoes like Charlie Chaplin in his movie “The Gold Rush”. 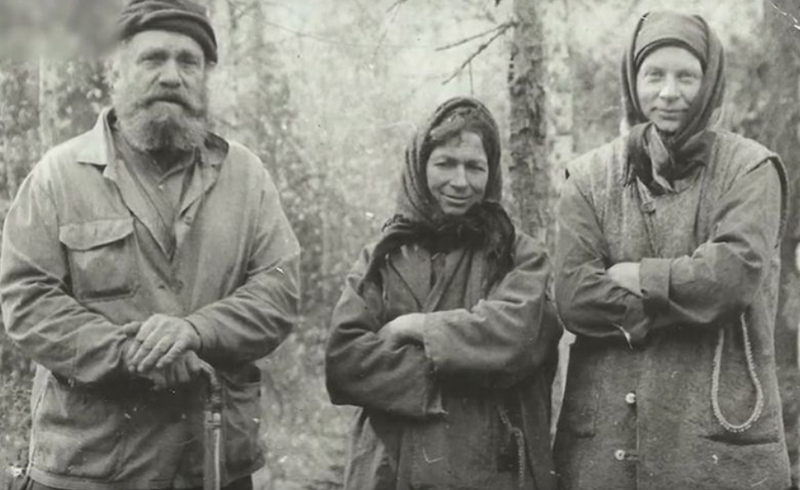 In 1978, four Soviet geologists in their search for iron ore in the Akaban district found them. They were astonished to see a human settlement amidst nowhere. The scientists had gifted them many things, but they accepted only salt, which Karp tasted after a long period of 40 years. It was then researched that the family was totally unaware of the disastrous Second World War or the landing of humans on the Moon. They were even amused at a cellophane paper which made them comment that it was a kind of glass that crumples. In the fall of 1981, it was found that Dmitry, Natalia and Savin died. It is believed that the cause of death of Natalia and Savin was kidney failure due to poor diet and Dmitry was pneumonia, by the doctors and scientists. The scientists tried to convince them to move to a modern settlement 150 miles away, but they refused. Karp died in February 1988 and the only survivor is Agafia Lykov. She lives in the same place with a company of a dozen cats and a dog and doesn’t want to move anywhere else.